Harmonic Solutions Oil and Gas, can, via strategically located satellite offices, provide a range of comprehensive power quality (PQ) services and mitigation solutions to onshore and offshore /and drilling/service companies worldwide. As a Division of Sentinel Power Quality FZE, we provide a specialist services, including power quality (PQ) consultancy, site harmonics, power quality and EMC measurements/investigations and PQ audits on drilling rigs, on oilfield ESPs (both offshore and onshore) and platforms. In addition, Harmonic Solutions Oil and Gas offers a range of ‘fit for purpose’ passive and active harmonics and power quality mitigation solutions and continuous PQ monitoring systems suitable for oilfield and offshore use. Harmonic Solutions Oil and Gas have dedicated power quality (PQ) engineers stationed in strategic parts of the world including United Arab Emirates, United Kingdom, West Africa and South East Asia to offer rapid mobilisation. All our PQ engineers are fully qualified, experienced electrical engineers and all have current BOSIET (including HUET), medical and HSE certification. To go to direct services offered by Harmonic Solutions Oil and Gas to offshore and oilfield sectors click here. 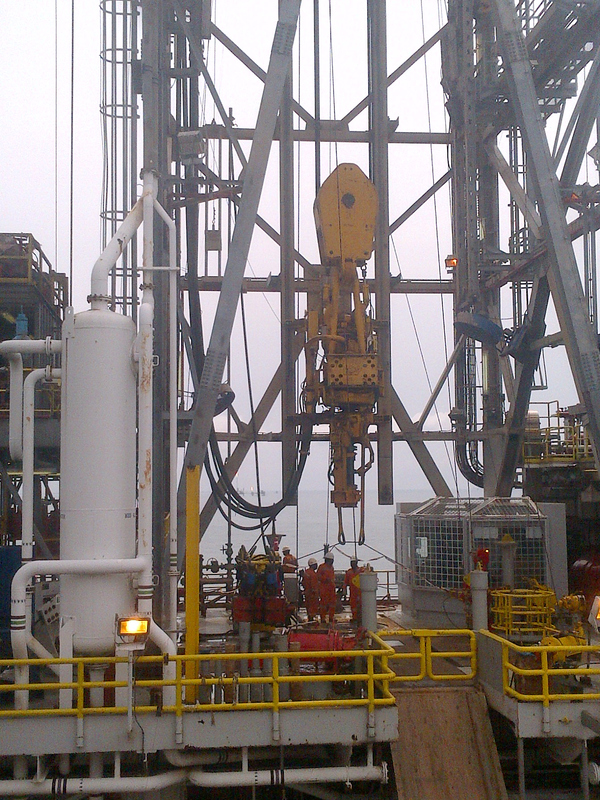 For information regarding common offshore/oilfield PQ problems click here. 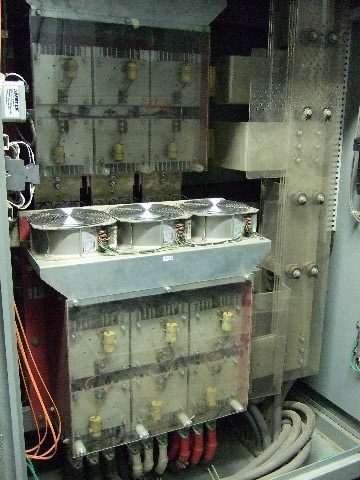 For details of offshore/oilfield continuous power quality monitoring via PQGuard click here. To explore our range of active and passive mitigation products click here.